Imminent & Lethal Attacks ! 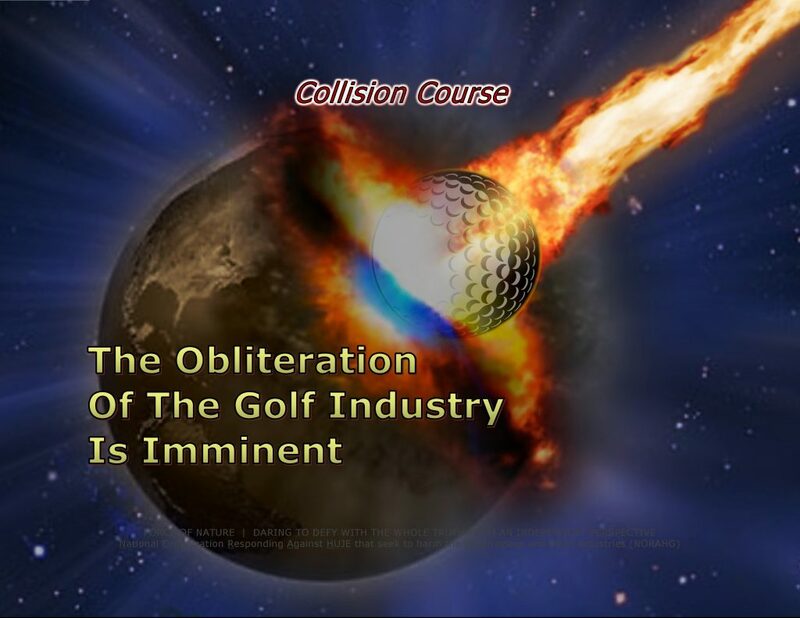 As predicted, municipal officials have begun OBLITERATING city-owned golf courses. Traditionally, they have conspired to impose pesticide bans, and now, they want to OBLITERATE all golf courses. This is being achieved with strategies of concocted fear-mongering, threats, mis-conceptions, terrжr, fraudulent lies, coercion, deceptions, and paranoid conspiracies. According to these truth-challenged officials, city-owned golf courses are bad for the environment, and they are NOT PROFITABLE. Since when does a city-operated golf course have to make a PROFIT ?!?! Are all recreational facilities expected to make a PROFIT ?!?! Aquatic facilities, arenas, community centres, driving range, fitness centres, gardens, golf courses, marinas, orchards, parks, pickleball courts, rinks, rugby and other sports fields, and trails. All of these city-operated facilities are expected to make a PROFIT ?!?! Really ?!?! REALLY ?!?! And what about city-operated transit services ?!?! Are municipal transit services expected to make a PROFIT ?!?! Only ONE-THIRD of municipal transit is financed by riders. The remaining TWO-THIRDS needs to come from the municipal tax base. Are municipal transit services expected to make a PROFIT ?!?! No ! ABSOLUTELY NO ! Then, why do city-owned golf courses have to make a PROFIT ?!?! Not surprisingly, municipal officials are despicable liars and truly hate of the game of golf. They are golf-hating enviro-lunatжcs. 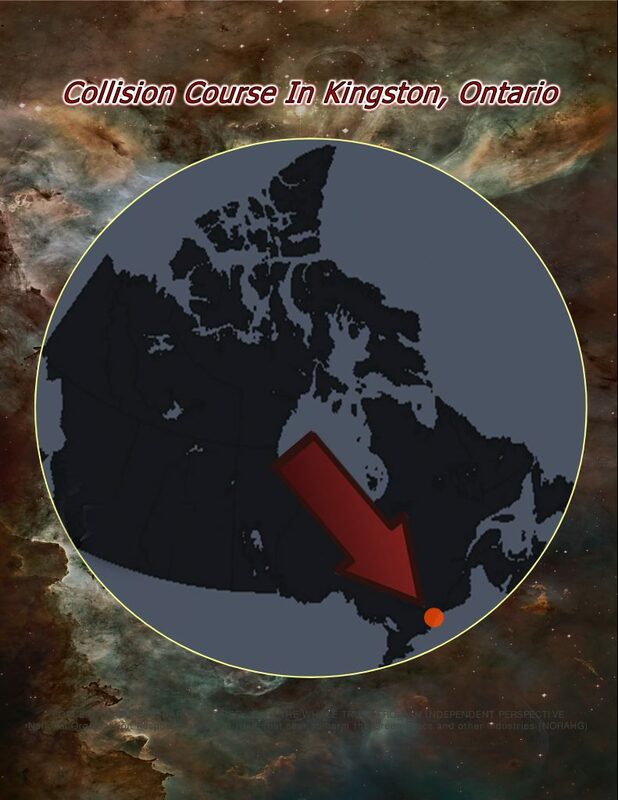 Kingston is a city in eastern Ontario, mid-way between Toronto, Ontario, and Montreal, Quebec, with a population of almost 124,000. As predicted, Kingston’s city-owned Belle Park Fairways Golf Course has been OBLITERATED. In June 2012, Mayor Mark Gerretsen remarked that the city-owned golf course could be converted into a park and solar power facility. In essence, Belle Park was doomed because Mayor Mark Gerretsen comes from a family of anti-pesticide politicians and activists. Traditionally, they have conspired to impose pesticide bans, and they want to obliterate all golf facilities. 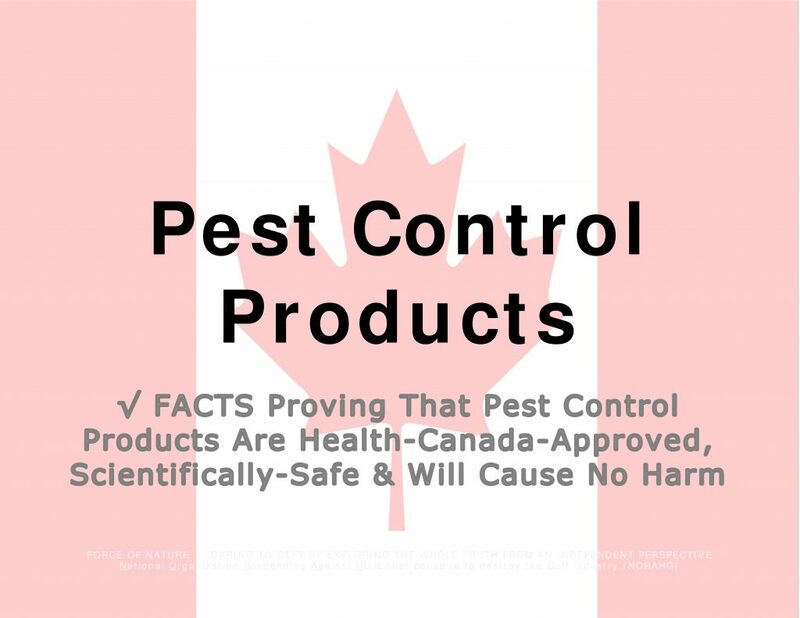 Mayor Mark Gerretsen is the son of John Gerretsen, who was the enviro-lunatжc Minister of the Environment who imposed the reckless and arbitrary prohibition against pest control products in the province of Ontario. This was achieved with strategies of concocted fear-mongering, threats, mis-conceptions, terrжr, fraudulent lies, coercion, deceptions, and paranoid conspiracies. Ostensibly, Gerretsen’s son is also an anti-pesticide enviro-lunatжc. Ultimately, the current elected officials of Kingston have decided to agree with the Gerretsen family, and have finally OBLITERATED Belle Park Fairways Golf Course, forever. When the spring thaw melts the snow over Belle Park Fairways Golf Course, Kingston’s city-operated golf course for more than 40 years, no one will be manicuring its putting greens in preparation for the golf season. That’s because after four years of discussion and examination, the city decided to OBLITERATE the nine-hole course. Our goal in terms of providing recreational amenities is : how do we get the most amount of people using the site to its fullest potential ?!?! And despite more than four decades of operation, not to mention its close proximity to the downtown core, it seems few people in the city will miss Belle Park. Kingston’s decision to OBLITERATE its city-operated golf course comes as other elected officials in Ontario also become cognizant of their destructive HATRED of the game of golf. On December 13th, 2007, Kingston’s elected officials imposed prohibition against pest control products used in the urban landscape. Coincidentally, a pesticide ban exception status was provided to Belle Park Fairways Golf Course, ONLY UNTIL DECEMBER 31st, 2017. After this date, Belle Park would have been UNABLE to provide ADEQUATE PLAYING CONDITIONS for its customers. It is common-knowledge that it is IMPOSSIBLE for a golf facility to keep its property playable and beautiful WITHOUT the use of conventional pest control products. Nonetheless, Kingston’s officials were NEVER expected to extend the exception status. Rather than extend the pesticide ban exception status, Kingston’s golf-hating elected officials simply decided to OBLITERATE the city-operated golf course, forever. Have To Make A Profit ?!?! Belle Park Fairways Golf Course’s membership numbers have been trending downward since 2010, making it increasingly difficult to justify the roughly $200,000 operational deficit the course ran each year. In 2016, for example, the course had just 66 members. And, during the water-ravaged and rained-out 2017 season, the golf course officially had zero members on its books. Since when does a city-operated golf course have to make a profit ?!?! Are all recreational facilities expected to make a profit ?!?! Aquatic facilities, arenas, community centres, driving range, fitness centres, gardens, marinas, orchards, parks, pickleball courts, rinks, rugby and other sports fields, and trails. All of these city-operated facilities are expected to make a profit ?!?! And what about city-operated services ?!?! Is Kingston Transit expected to make a profit ?!?! Kingston Transit’s revenue/cost ratio has been reported to be between 30 and 40 per cent. The revenue/cost ratio reflects the amount of direct operating costs that are covered by revenues from riders. For example, a 35% revenue/cost ratio would indicate that 35% of operating costs are being covered by rider revenues. In essence, only ONE-THIRD of Kingston Transit is financed by riders. The remaining TWO-THIRDS needs to come from the municipal tax base. Then, why does its city-operated golf course have to make a profit ?!?! Kingston’s officials are despicable liars and truly hate of the game of golf. Belle Park Fairways Golf Course has been referred to by locals as « The Dump » because of the IDIOTIC DECISION to build it on top of a municipal landfill in 1974. The 2017 golf season was sadly abbreviated to just four days, due to RECORD LEVELS OF RAIN THAT RAVAGED GOLF COURSES throughout eastern Ontario and left much of Belle Park underwater. As water levels receded, it became clear to the city that significant damage had been done to the course. Kingston’s officials consulted a golf course designer, who estimated the cost of repairs would be more than 500,000 dollars. With that price tag, it made the decision to close the course more urgent, if not much easier. Because it’s a landfill … the ground’s still moving. Even if we were able we were to magically flatten the whole thing out, maybe it would last six months, maybe the next year, then half of it would be unsteady again. Ottawa is the capital city of Canada, with a city population of almost 1,000,000. Ottawa ABANDONED golf altogether when it PRIVATIZED its public course in 2014. Scott Moffatt knows the golf industry. In addition to working at a number of golf courses, he was an operations manager at a Golf Town, the chain of shops familiar to any diehard golf enthusiast. Moffatt is also an Ottawa city councillor. Shortly after being elected to council, Moffatt joined the board of what was then known as Pine View Municipal Golf Course, the only course operated by the City of Ottawa. Though he got involved with the intention of improving the course for its users, Moffatt soon realized it was NOT WORTH IT for the city to be in the golf business at all. It came down to competitors. Why is the city in this business when there are so many private businesses in the same market ?!?! … golfer’s dream destination, with what many claim is more golf courses per capita within easy driving distance of downtown than any other Canadian city ― and most in North America. Whether or not that claim is accurate, Moffatt felt it his duty to push for the city to hand over [ i.e. ABANDON ] its golf course to a private operator, which ultimately happened in 2014. We were LOSING MONEY EVERY YEAR … the intent of a municipal golf course is to offer something to residents that you can’t get otherwise. Despite the abundance of golf courses in the Ottawa Valley, Moffatt says that golf’s popularity is waning in general. 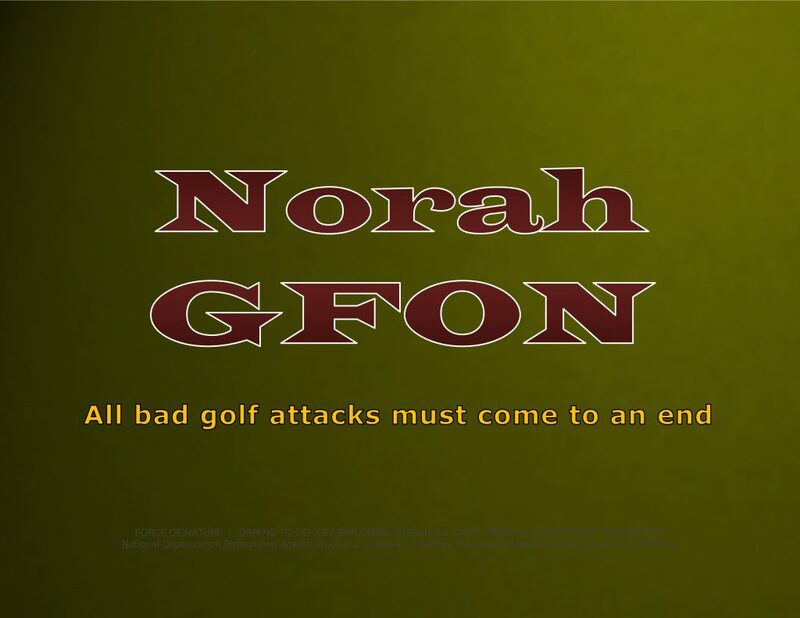 Research prepared by the National Allied Golf Associations ― an umbrella group of other Canadian golf associations, which tries to promote the sport ― confirms that the game faces some vulnerabilities. Your core people are still there. But there aren’t as many new people being attracted to the sport. It’s surprising me so far that WE HAVEN’T SEEN [ PRIVATE ] GOLF COURSES CLOSE IN OTTAWA. But I think you’ll see it happen. … I don’t think there’s enough revenue out there to sustain all the courses that we do have. Will Toronto Show Its Hatred Against The Game Of Golf ?!?! Being Reviewed For Disposal ?!?! City of Toronto is the capital of the province of Ontario, with a population of over 2,700,000 residents. Toronto council recently voted to move forward with a REVIEW of its own city-operated golf courses [ for eventual DISPOSAL ?!?! ]. Consequently, Toronto has directed its Parks, Forestry, and Recreation Department to review its city-run golf courses ― that report is expected in 2019. The city may have a large enough population to support its five city-run golf courses for the time being, but it also has a dwindling supply of land on which to build housing.